Main level living at it's finest. Beautful, vaulted ceilings. Deck over-looking nature and ponds. Association maintained. Finished walk-out basement. 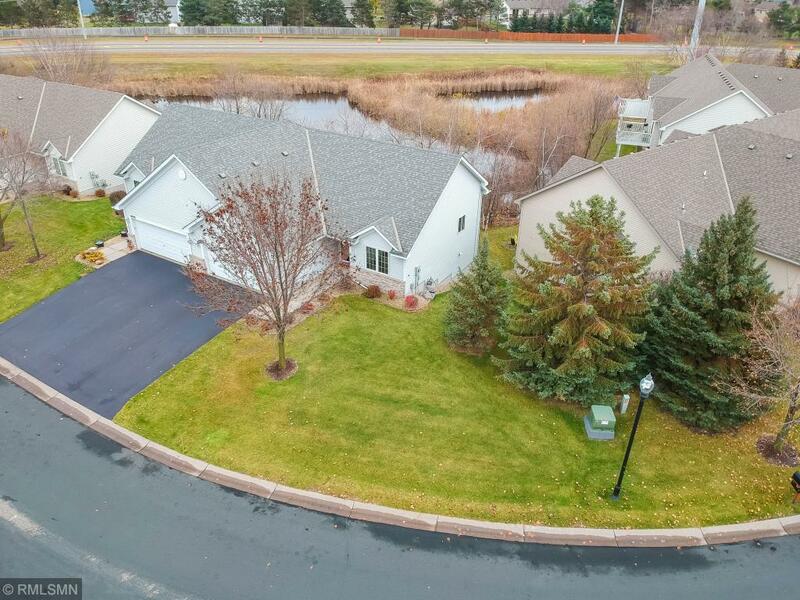 Close to parks, bike trails, and shopping center. Andover schools.